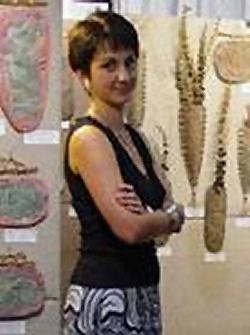 Maria received her master of fine arts in 1989 from the National Academy of Fine Arts in Sofia, Bulgaria. She moved to the US in 1993 with her husband, Miro, and their son. Due to the high demand for these pieces, please contact a sales associate to check the availability of and to purchase our pieces.